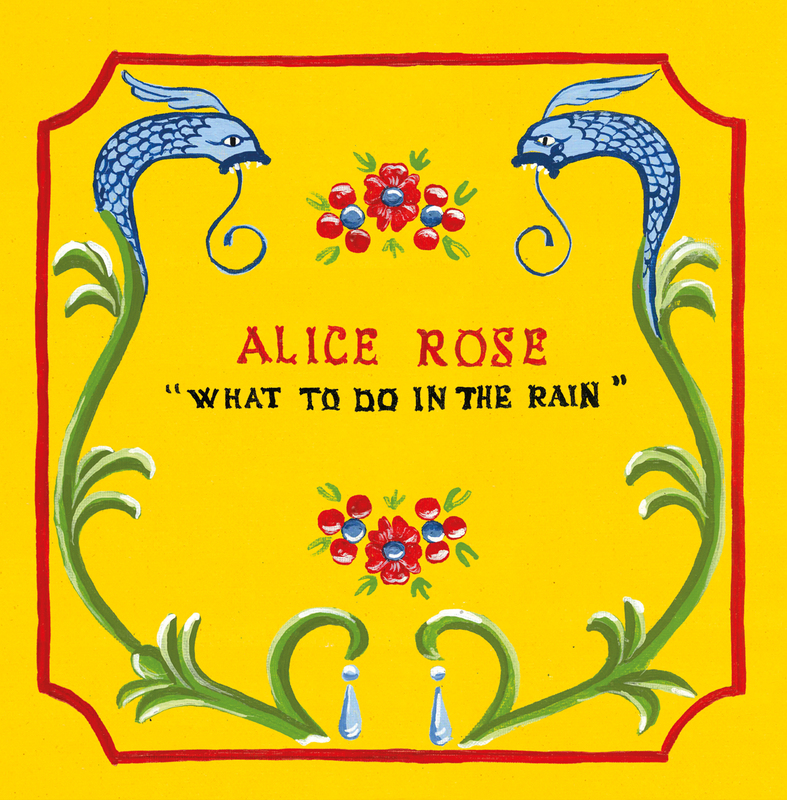 Alice Rose album "What To Do In The Rain" out 09 november. 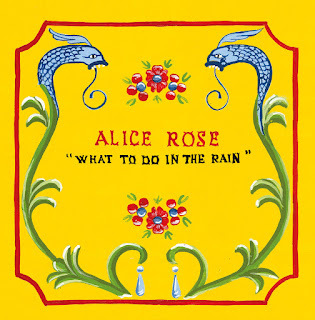 "What To Do In The Rain"
to be out on CD, LP and streaming the 9th November 2018. Produced in Berlin by Jamie Collier. The great album of danish pop-americana-country artist Nanna Larsen called DOWNSTREAM LIVIN' is out in Germany on all digital platforms + CD at all online retail stores from the 22 september 2018! The first album coming out of the collaboration between Flemming Borby and Greta Brinkman is now out in Germany. The album is called HELL IS TOO FAR and can be streamed on all digital platforms and purchased in the music retail shops (CD). If you are NOT in Germany and want to get the CD please order it here: WEBSHOP Ships to the whole world and all creditcards accepted. First great reviews ticking in: "Hell Is Too Far is a gorgeous written Indie-Pop Album from the international music scene in Berlin. The album reminds you often of the Go-Betweens outstanding songwriting qualities"from german INTRO magazine. Here is the musicvideo for the title song "Hell Is Too Far"
Flemming Borby and Greta Brinkman. The album is called HELL IS TOO FAR and the single with the same name is due to release the 21st of July with a musicvideo. 2017 will bring the wonderful debut album from Anna Scharling to this world. The single "I remember The Darkness" is already out. Here is the video, a duet with Michael Møller form The Mountain (and ofcourse legendary Moi Caprice).